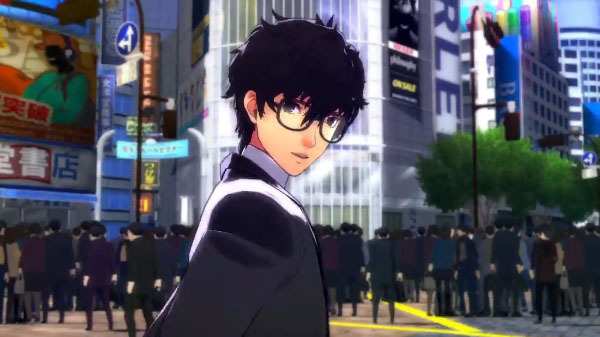 New tidbits from Weekly Famitsu. 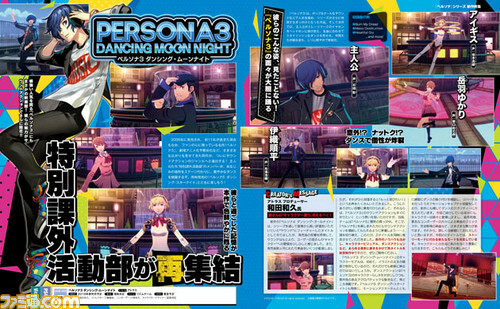 The latest issue of Weekly Famitsu has new details on Persona 3: Dancing Moon Night and Persona 5: Dancing Star Night, which were recently announced as due out for PlayStation 4 and PS Vita in Japan in spring 2018. They want to introduce crazy elements and colorful elements that cannot be done in the main story. Update 7:25 a.m.: A few new details have come in. Update 8/9/17 at 4:05 a.m. 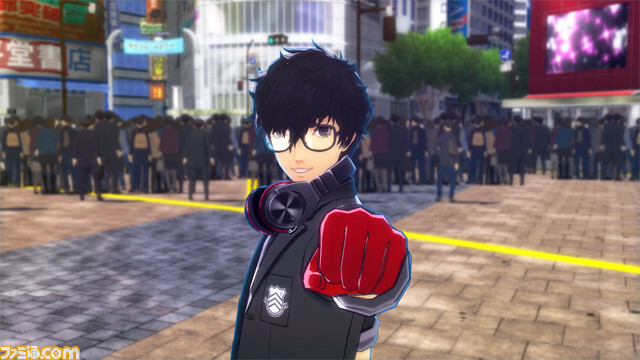 Here is a new screenshot of Persona 5: Dancing Star Night and scan preview of Persona 3: Dancing Moon Night, via Famitsu.